Hi there! Thanks for stopping by. 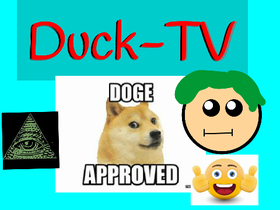 This my 2nd account (1st @sitingduck25) I make, random AMV''s, random animations, Memes, sometimes I host MAPs. I'm making a project on my main account @sitingduck25, check it out when it comes out.